Recently, The Fifth Parlour had a chance to chat with Indonesian performer, Rendy Pandugo when he was in Kuala Lumpur for Hitzfm on 19 May, Friday. 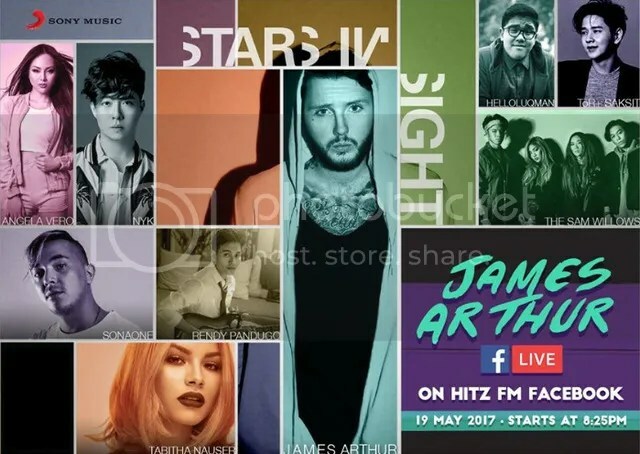 Organised by Sony Music, Pandugo was part of the live showcase alongside other artistes such as local group The Sam Willows and Tabitha Nauser, SonaOne, HelloLuqman, Tor+Saksit, NYK, Angela Vero and last but not least, the X Factor winner James Arthur. Pandugo who is from Medan is of Javanese and Bugis descent and is the next rising star in Asia. He is known as the “John Mayer of Indonesia” and is not particularly fond of it, as he shared with The Fifth Parlour over the 30-minute phone interview on Friday. He had never had plans to be a vocalist but his interest in music was sparked by his aunt who was incredible on the guitar. His musical journey started off when he was in a band. Having just turned 32-years-old on 7 May, he has grown and matured ever since, deciding to go solo in 2014. He felt the importance of being independent and making a name of for himself rather than to be labelled as another version of John Mayer. Silver Rain is the second single from his debut album. He writes from the heart, based on life experiences. In February this year, he left his hometown for Sweden to record and produce his debut album. 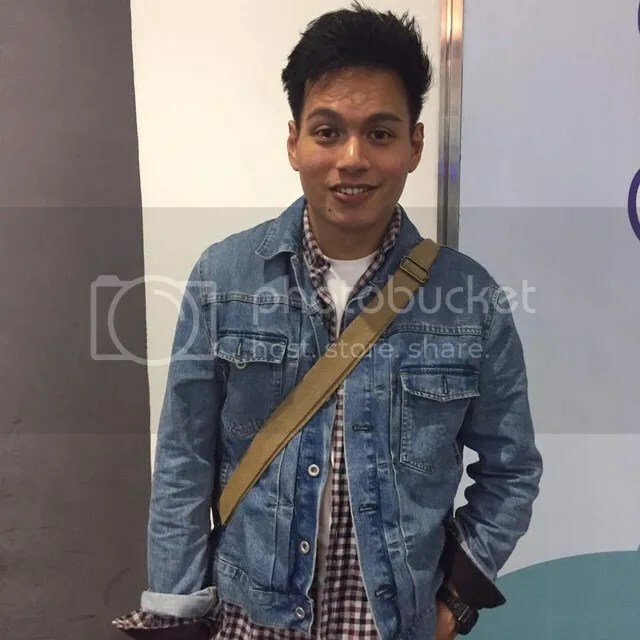 He is deeply rooted to Indonesian pop rock classics such as the Sheila on 7, covering a song as his first unofficial single in a compilation album. Aside from being part of a band during his high school days in Surabaya, he learned how to master the classical and electric guitar. The humorous and creative guy took the internet by storm by gaining popularity on recording site, Soundcloud, in 2012. He currently has 23 thousand followers and counting and has always been humble about it. His cover of a Beatles song was reposted on Twitter and triggered a domino effect which soon caught the attention of Sony Music in 2014! Five fun facts about Pandugo you might not know! He dislikes having ice cream unless it is vanilla! He has an introverted personality and out of this world laughter. He loves wearing white t-shirts. He claims that he can communicate in 3 languages, bearing in mind that the third language is “Jabber-nese”. Maybe he has a hidden talent for rapping? Pandugo has future collaborations with a Indonesian artist in his album which will be available in Malaysia, Indonesia, Singapore and the Philippines. He is a fan of the Sam Willows (future collaborations perhaps?) and plans to release the album in August 2017 in Singapore. All of the tracks in the album will be in English including his first single – I Don’t Care. Check out I Don’t Care and Silver Rain on his YouTube channel as well as Spotify! The Fifth Parlour would like to thank Rendy for the interview and Sony Music Indonesia for coordinating the interview.